How do you use the Paychex export? Use the Paychex export file with your Paychex account. In Buddy Punch go to Settings -> Integrations -> Paychex Settings. 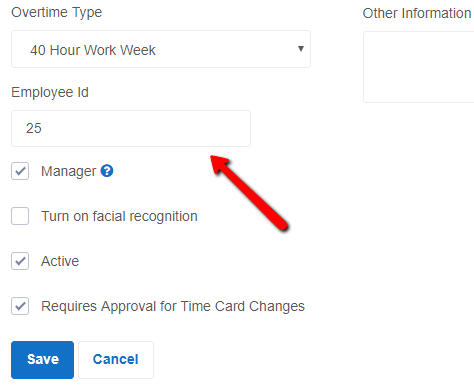 Use the check box to enable the integration and then enter your Paychex Client ID (you will get this ID from Paychex). You will then map the earnings codes to your Paychex Codes. You can obtain these codes directly from Paychex. Once entered, click on "Save." Make sure all of your employees in Buddy Punch have an Employee ID Number entered on their employee profile that matches the ID number in Paychex. 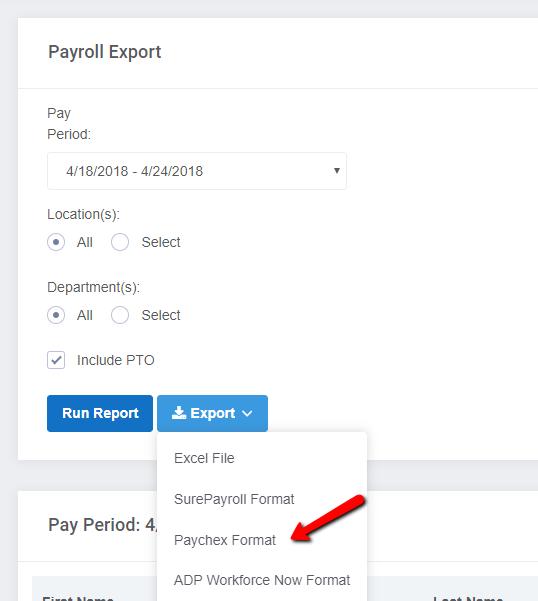 When you are ready to run Payroll you can use this export to import directly into Paychex. If you are unsure on how to use the export file please contact your Paychex representative directly.